Created to facilitate each move, this flatware set is bestowed with ergonomic handles that perfectly sit in the palm of your hand. 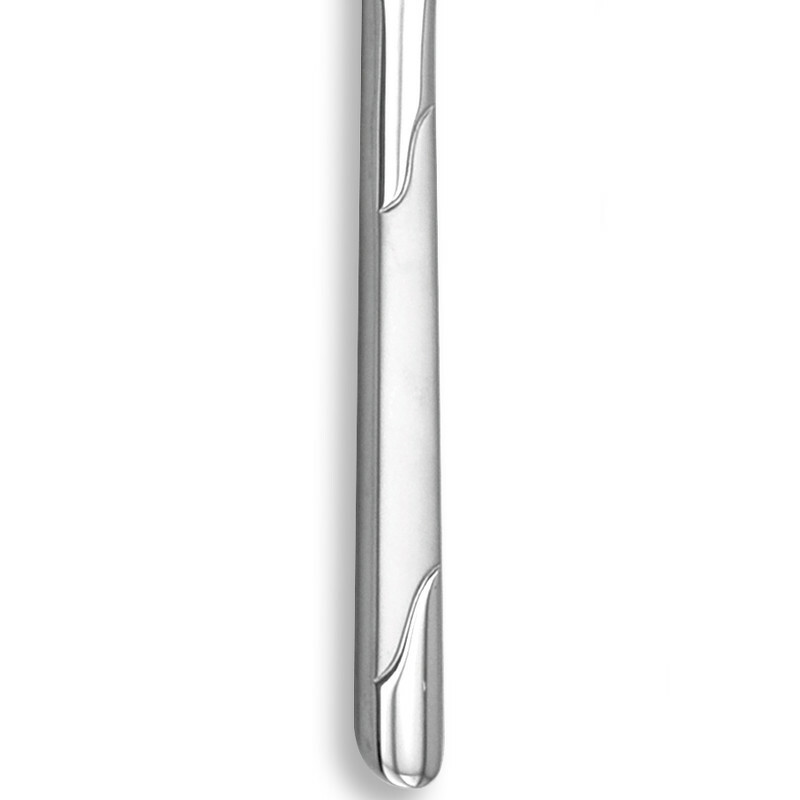 Slightly curved, the handles of these micro serrated knives, forks, tablespoons and dessert spoons ensure an absolute comfort and exceptional easy handling. 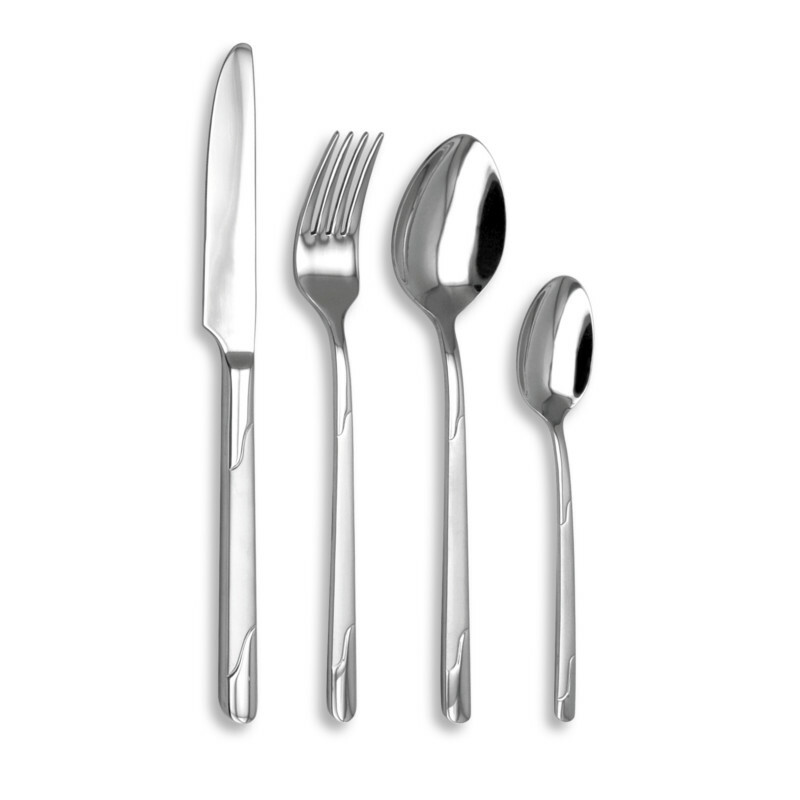 The angles of these cutlery set are softened to permit a pleasant and perfectly natural use. The stainless steel cutlery set from Tarrerias-Bonjean as well as the entire range of kitchen utensils are created by the R&D department. TB Groupe ensures a unique and high-end manufacturing which know-how is passed on through generations. Benefiting from a cutting edge technology, the Groupe offers contemporary design cutlery sets that are perfectly adapted to users’ daily needs. 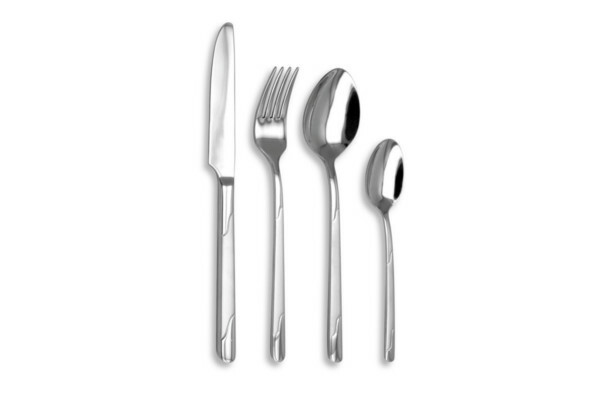 Very resistant, this stainless steel cutlery set signed Lisa d’Alban can be placed in a dishwasher.